Western Pennsylvania was one of the most important industrial regions in the United States for much of the 19th and 20th centuries. 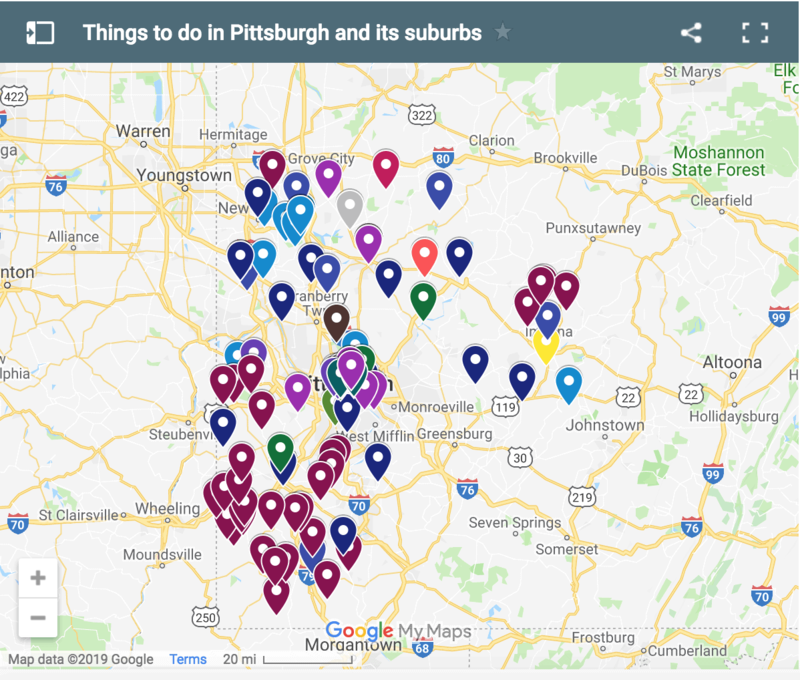 And while Pittsburgh gets much of the attention, there was a significant amount of industry that occurred in nearby Beaver County, PA. Those wanting to learn about this history head to the small borough of Darlington and visit the Beaver County Industrial Museum. 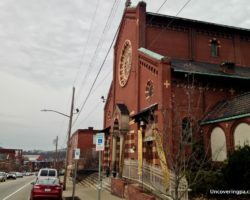 The Beaver County Industrial Museum is located in a home in Darlington, PA, and should not be confused with the McCarl Industrial and Agricultural Museum of Beaver County, which sits right next door and is owned by the local historical society. While the McCarl Museum features a fantastic collection of old farm and industrial machinery, the Beaver County Industrial Museum features smaller pieces that tell the story of Beaver County’s two main industries of the past: glass and steel. 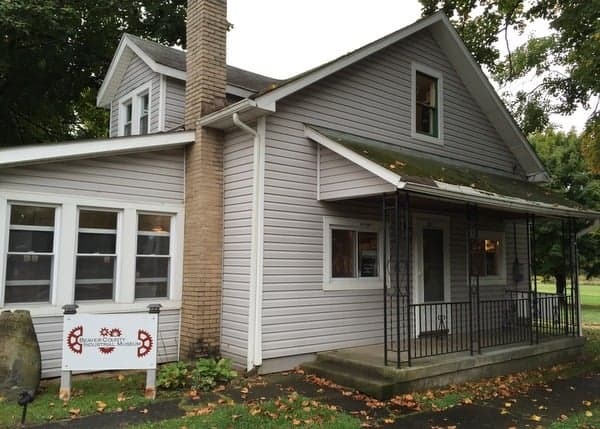 The museum’s displays are situated on the first floor of this former home, while a research library is located on the second floor. The museum’s exhibits can be broken down into two sections. 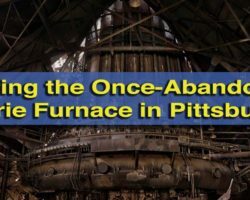 The first is the glass industry, which dominated the industry in Beaver County during the 19th century, while the second area focuses on the steel industry which dominated the area for much of the 20th century. The Beaver County Industrial Museum is located in this building in Darlington, PA. 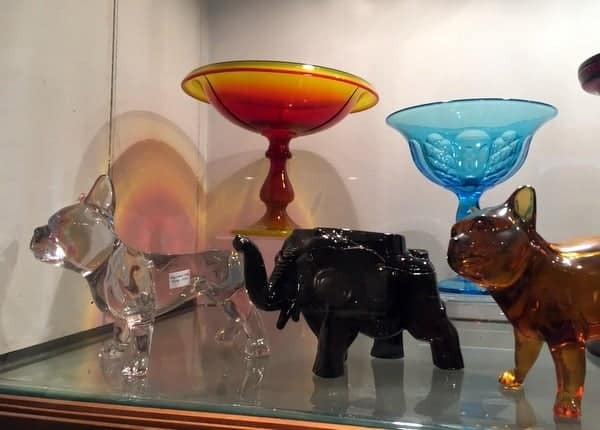 The story of the glass industry in Beaver County is mainly told through the museum’s amazing collection of glass that was made in the county’s factories. From ornate pieces of china to whimsical figurines, there are pieces of glass in the museum that are sure to amaze nearly anyone. I personally enjoyed the sunset glass from Flint Glass Company and the unique pieces from Phoenix Glass Company. Phoenix Glass Company still makes glass in Monaca, Pennsylvania, though all of its pieces are now made by machines instead of by hand. However, in the past, their glass was so highly regarded that much of the glass in the Pennsylvania Capitol building in Harrisburg was made by Phoenix. A small part of the glass collection of locally-made items on display. The museum also features a short video that showcases how glass was made in the early 20th-century at Fry Glass in Beaver County. This rare video does an excellent job showcasing how glass was hand made in the factory and what daily life was like for factory workers. If you want to learn more, check out live glass blowing at the Glass Blowing Center about 75 minutes away. The museum’s collection of steel-related items is much larger than their glass collection and takes up the majority of the museum. At one time, Aliquippa, a city in southern Beaver County, was home to the Jones and Laughlin Steel Mill. This mill employed 14,000 people and was one of the largest mills in the world. Because of the impact of the Jones and Laughlin Steel Mill on the county, a large portion of the museum’s collection is dedicated to the steel mill. 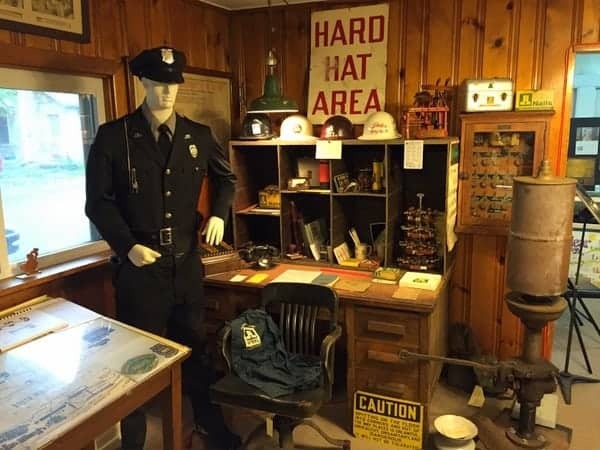 Items on display include an early union pin, a uniform worn by a mill security guard, the steam whistle used to announce shift changes, a desk from the mill’s offices, and much more. There is even a very detailed model of the blast furnaces on display which offers a nice glimpse into what the inside of a steel mill looks like. Jones and Laughlin Steel Mill items on display at the museum. 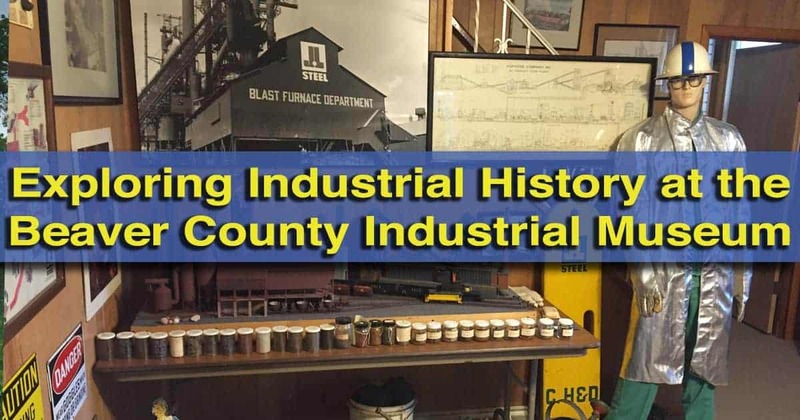 In addition to their large collection from the Jones and Laughlin Steel Mill, the Beaver County Industrial Museum also includes items from other local plants, including a very nice display of items from Babcock and Wilcox Steel Mill and Crucible Steel. Overall, I enjoyed my visit to the Beaver County Industrial Museum in Darlington, Pennsylvania. 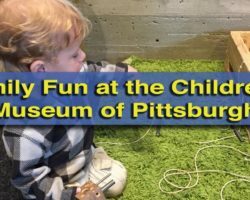 If you are interested in the history of the region or are a fan of industrial artifacts and beautiful handmade glass, this museum is a great stop. 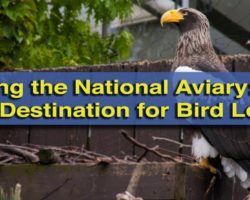 Even better, combine it with a stop at the museum complex of the Little Beaver Historical Society and Vicary Mansion for a full-day tour through the history of Beaver County, PA. Note: My visit to the Beaver County Industrial Museum was hosted by the museum. However, the opinions expressed are my own. This is a great web site, I live in so. Cal & don’t get back there much !! Great photos & articles !!! Hank M.
Glad you enjoy the site, Hank!